Join us to welcome our newest members to the congregation and learn about the Masorti movement from Gideon Aronoff, who is the Executive Director of the Masorti Foundation for Conservative Judaism. Prior to this position, Aronoff was Chief Executive Officer of Ameinu, the largest progressive Zionist movement in North America. He oversaw the development, administrative, communications, advocacy and programmatic activities of the organization. 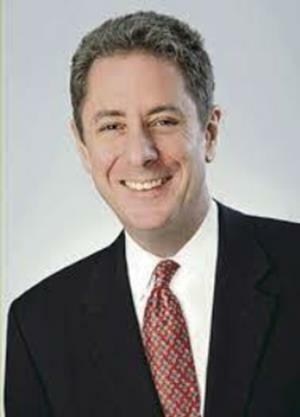 During his 30 years of Jewish communal experience, Aronoff has utilized his expertise in strategic planning and financial resource development to make a positive impact in the areas of Israel advocacy and support, immigration, refugees, human rights, humanitarian assistance, community relations and government affairs. Kiddush and discussion will follow services.